A HealthXL blog about best practices for collaboration between corporates and startups featuring a quote from Robert Garber. 7Wire predictions on artificial intelligence. A HealthXL blog post by Chief Medical Officer, Chandana Fitzgerald. 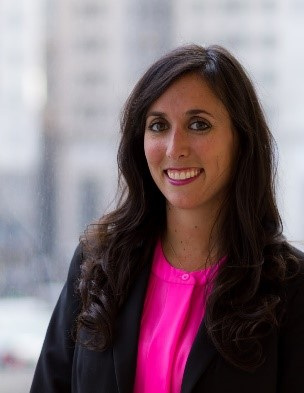 Alyssa Jaffee joins 7wireVentures as Vice President. 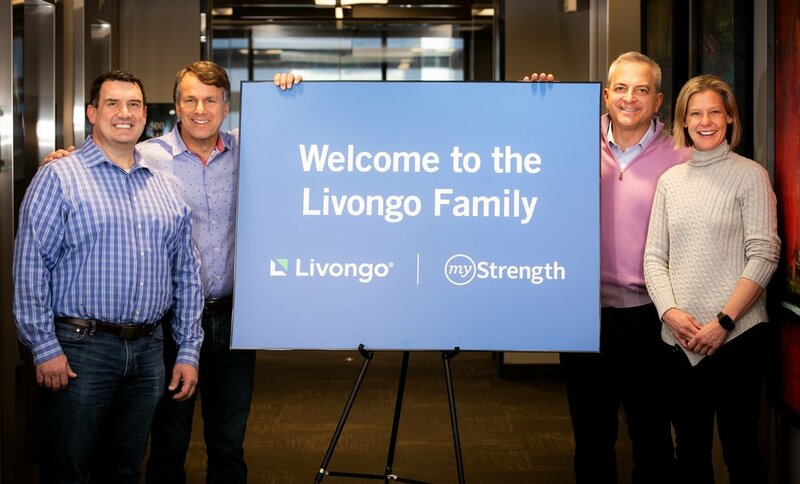 myStrength Acquisition Positions Livongo to Address the Health of the Whole Person. Ten industry predictions for 2019 from our annual meeting. 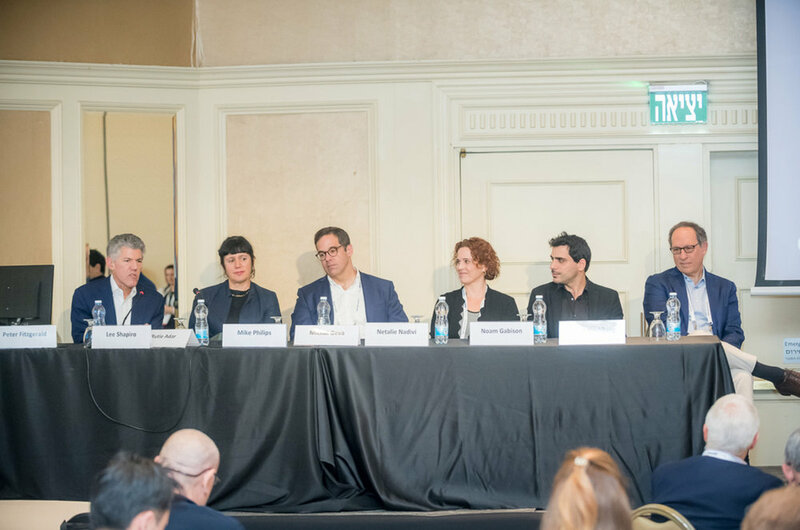 Lee speaks at the ICI Meeting 2018 in Israel.